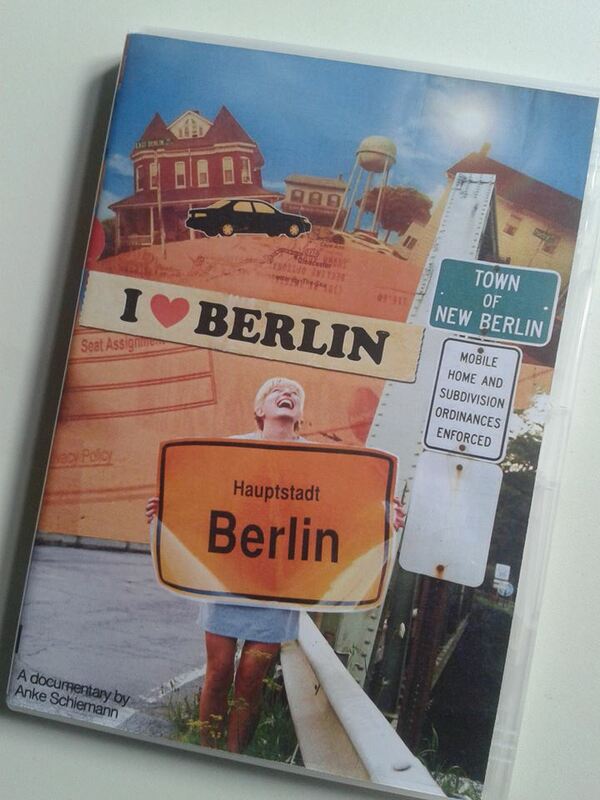 Dear fellow Berliners and friends of I HEART BERLIN. Our documentary found its final resting place now on Amazon Prime. Don’t worry, if you don’t have a subscription, you can also rent it. Enjoy and merry Saint Nicholas! YAY! Dear I (HEART) BERLIN friends. We are finally DONE with our documentary and will be happily shipping away our movie and goodies to our supporters in the next two weeks. Thank you for your patience. It has been a busy year for us! Let’s celebrate now. Hurray! 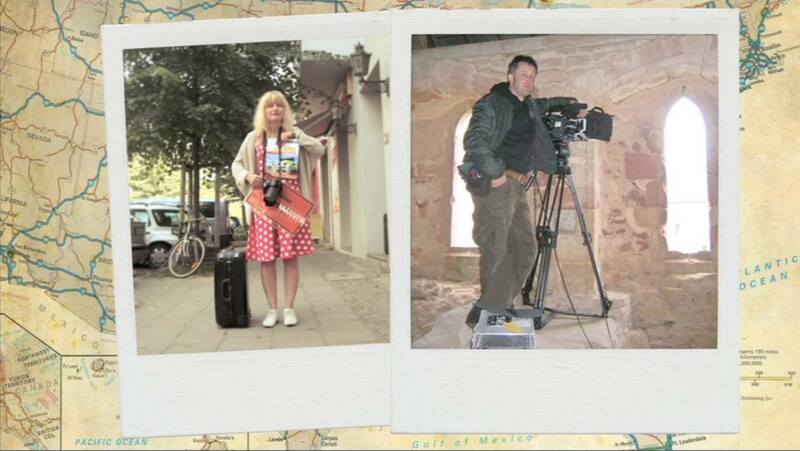 Its Berlinale time! 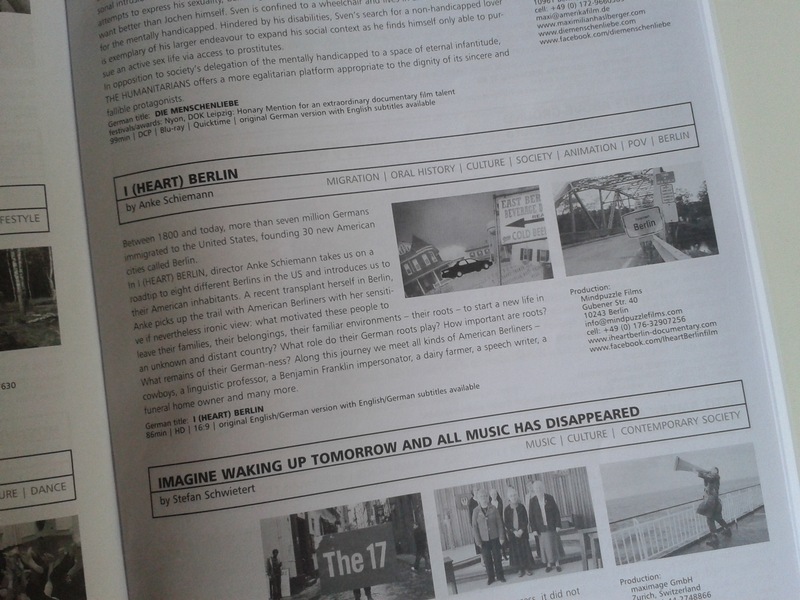 just in time when the winter becomes unbearable there is the Berlin film festival to cheer us up. And I HEART BERLIN cannot miss it either. 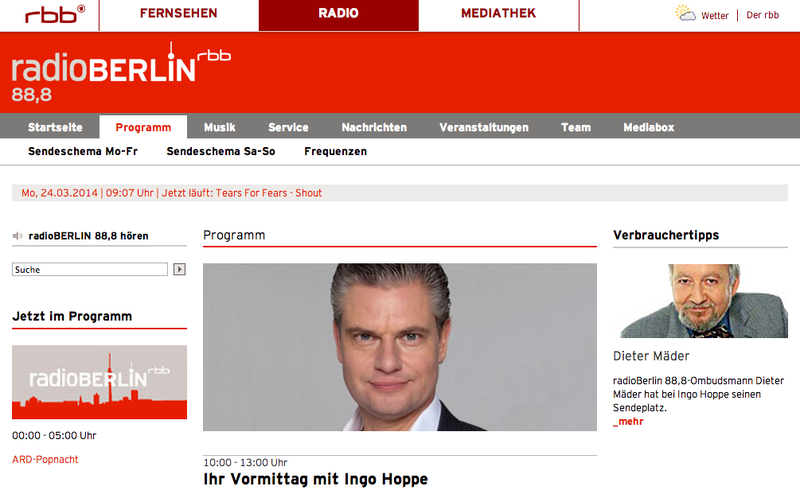 So our director Anke Schiemann was invited to talk in the morning show about I (HEART) BERLIN with Ingo Hoppe. 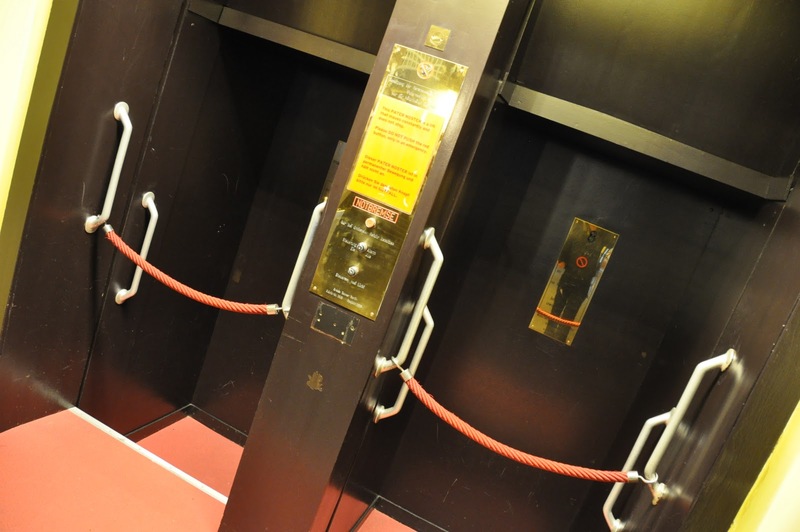 Anke told us also how she enjoyed the fabulous paternoster ride in the old RBB building. „Ich hab’ noch einen Koffer in Berlin“, hat Marlene Dietrich einmal gesungen. Hätte sie damals gewusst, dass es nicht nur das Berlin in Deutschland gibt, sondern auch noch diverse Berlins in den US-Staaten Texas, Georgia und Ohio, hätte Sie die Suche nach ihrem Koffer wahrscheinlich schnell aufgegeben. 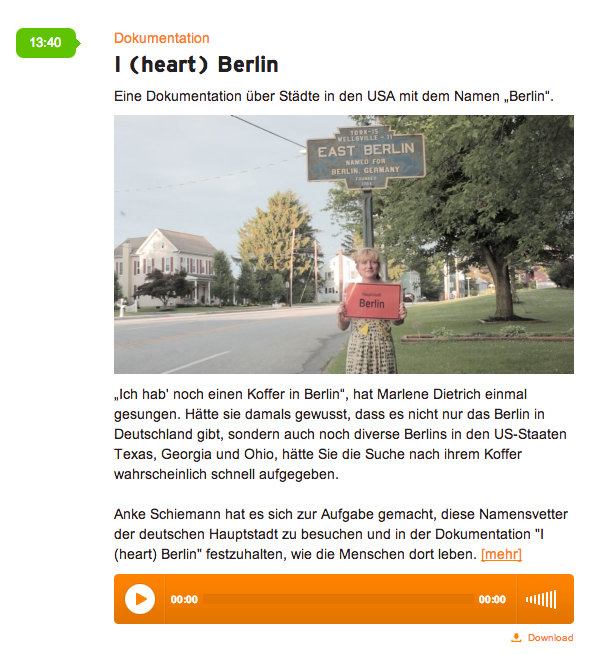 Check out Anke’s interview about our documentary I (HEART) BERLIN at radioeins in “Die schöne Woche”. Merry weekend everybody! 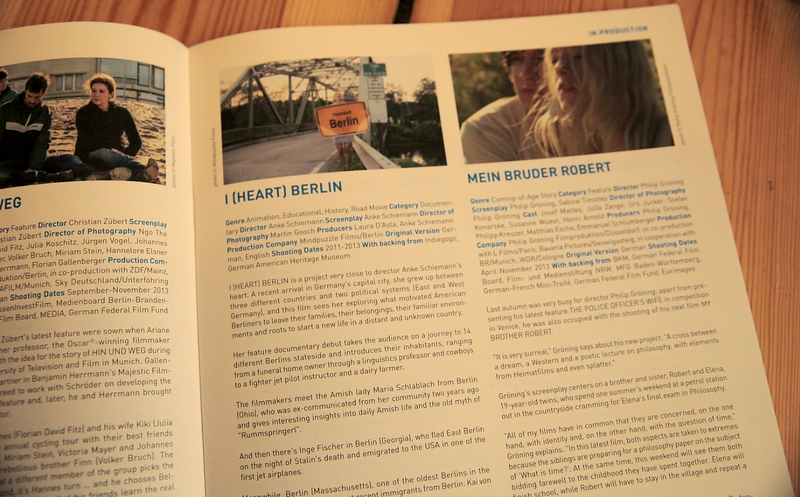 Just in time for the Berlinale!